With this tired brain I don’t have too much to share this morning, but here is a sneak peak for tomorrows Splurge vs. Thrifty. Hope he feels better. Sick husbands are so much worse than sick kids! 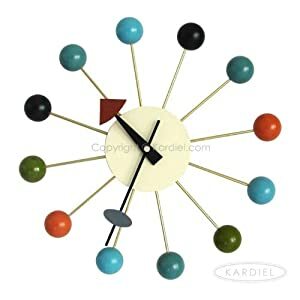 Such a fun clock! Hopefully your hubby gets better soon!